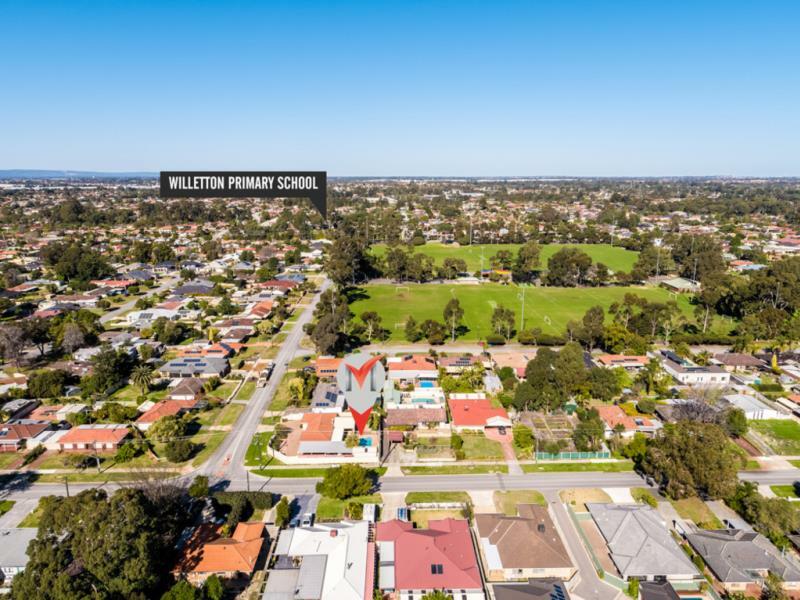 LAND FOR SALE -Premium Location Green Title lot ~ 396sqm within the walking distance to Willetton Primary and High School. WAPC approval for sub-division has been granted. Demolition planned shortly with titles planned to be issued in approx mid 2019. Providing you time to secure NOW, plan your build NOW and titles being issued in early 2019 approximately. SECURE NOW start planning your new dream home for the future. 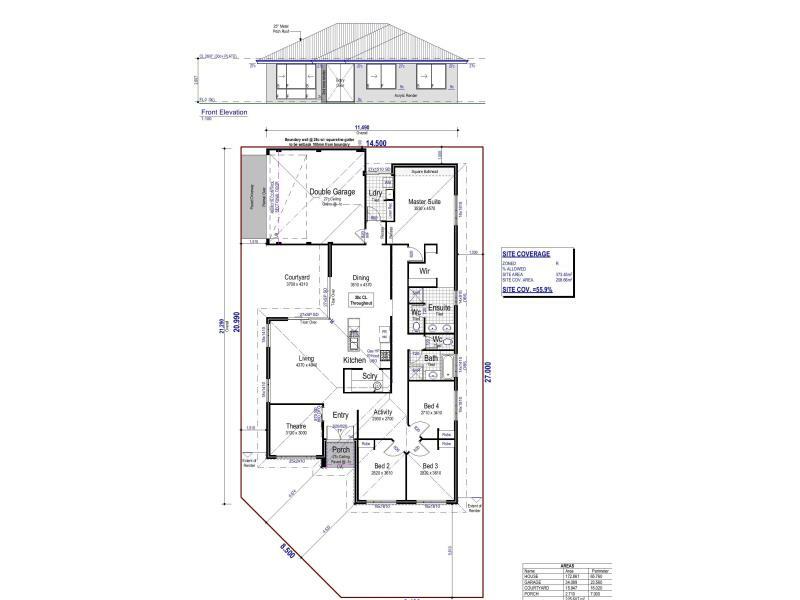 PRICE IS FOR LAND ONLY - house plan is for information and example and we can provide you contacts for building. Disclaimer: Whilst every effort is made for the accuracy of information, neither the Agent, the client or their servants, warrant or guarantee they accuracy and accept no responsibility for the results of any actions taken, or reliance placed upon this advertisement or document. 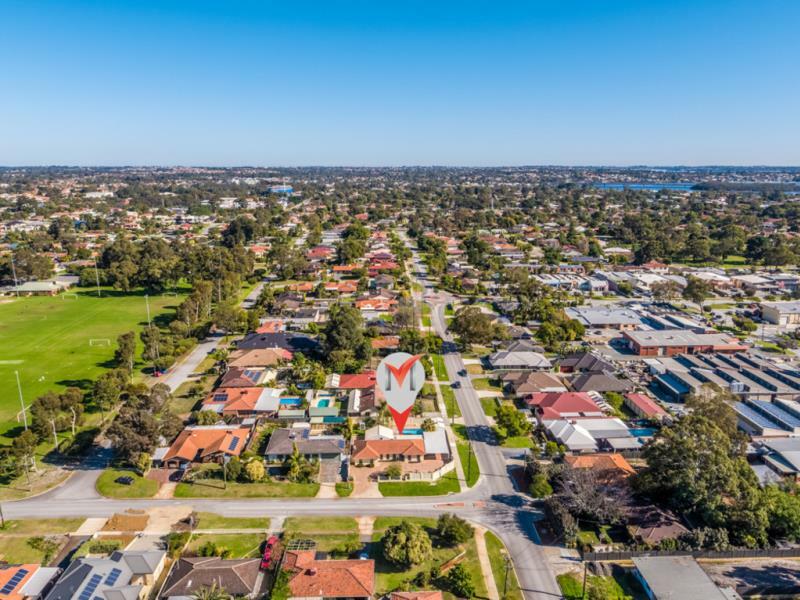 It is recommended that all interested parties make independent enquiries and rely upon on their personal judgment to satisfy themselves in all respect to this information.